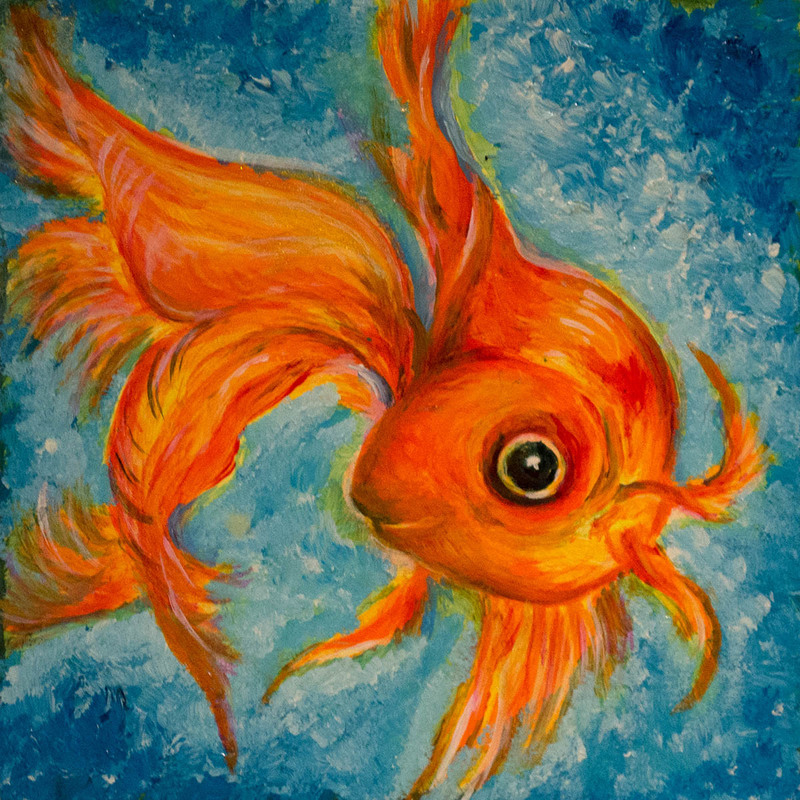 Deb's thoughts: This 4"x4" tiny treasure is an original oil painting on wood. The artist's signature is on the side. The painting ships ready to hang or is wide enough to sit on a shelf.